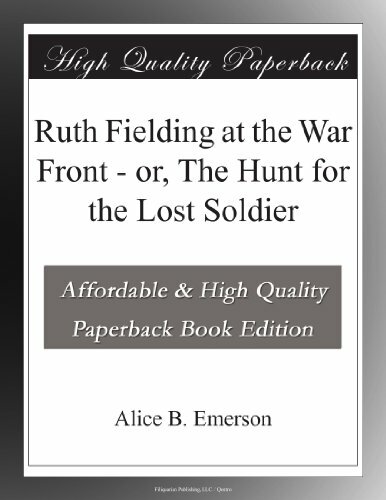 Ruth Fielding at the War Front - or, The Hunt for the Lost Soldier is presented here in a high quality paperback edition. 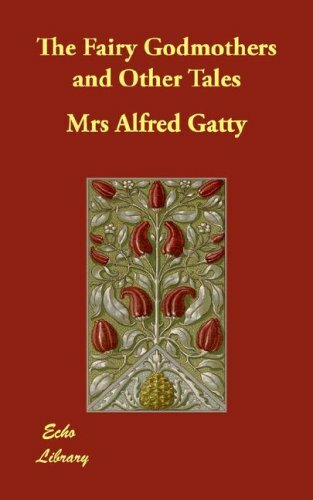 This popular classic work by Alice B. Emerson is in the English language, and may not include graphics or images from the original edition. 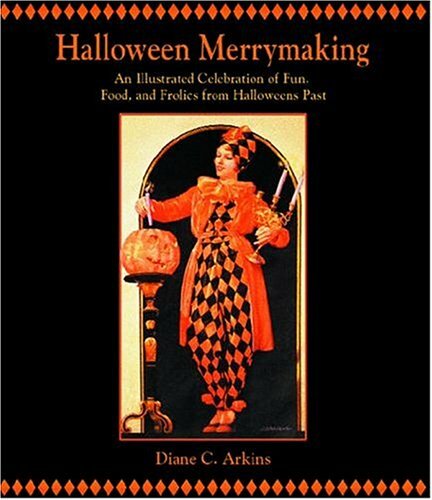 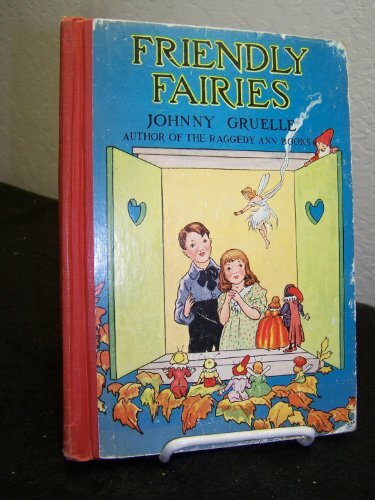 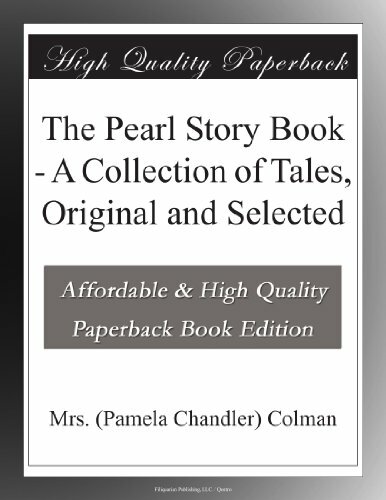 If you enjoy the works of Alice B. Emerson then we highly recommend this publication for your book collection.